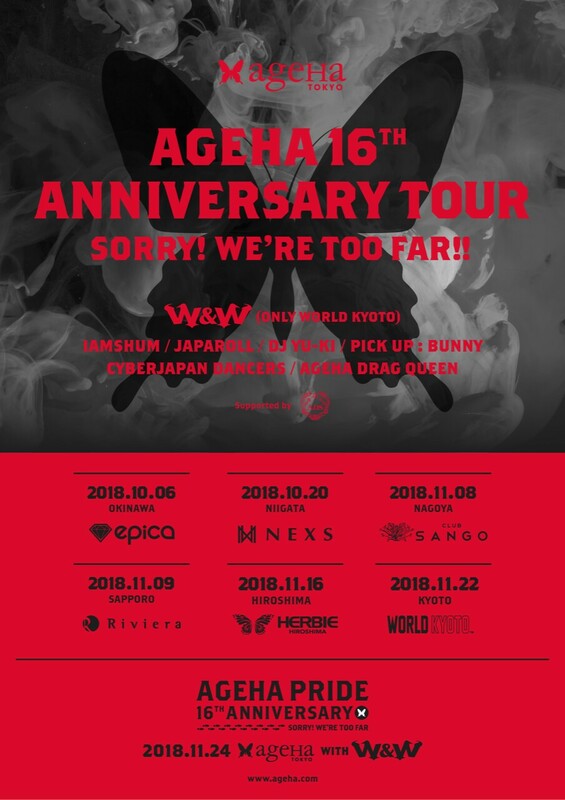 ageHa 16th Anniversary Tour "AGEHA PRIDE ~Sorry! We’re too far~" 開催決定! !